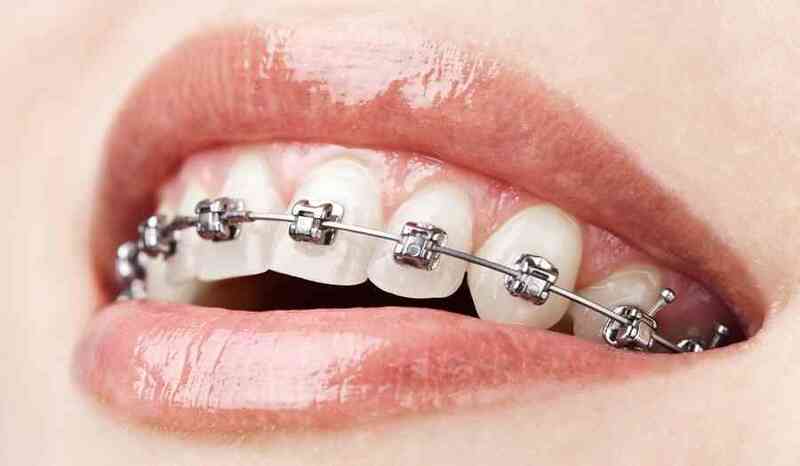 Metal braces are strong, fixed alliances used in orthodontic treatment. These traditional fixed metal braces remain the type of treatment most commonly fitted by orthodontists in the UK, particularly for children. They consist of very small metal brackets attached to a wire that are placed on the front of your teeth. They are popular with teenagers as they can be brightened up with different colours to make the smile unique. Metal braces use constant, gentle pressure, which over time, and also move teeth into their proper positions. They deliver reliable results for the correction of all types of orthodontic problems and are also suitable for severe and difficult cases. These braces have no age limitations and work for all issues that require substantial movement of the teeth. We will arrange a consultation for you, where our Specialist Orthodontist will carry out a thorough assessment to confirm a best orthodontic treatment for you. Interested in orthodontics and not sure which braces to have? Contact us for a Free E-Consultation.